Last Sunday—Palm Sunday—marked the beginning of both the most solemn and most joyful week for followers of Christianity: Holy Week. As a believer, this is my favorite time of year; it is the time during which we observe the steps of Jesus Christ in the days leading up to his resurrection. 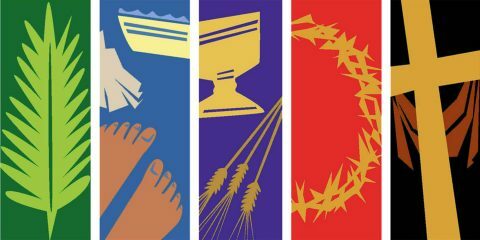 The final days of Holy Week are the most intense, beginning with the washing of the feet on Maundy Thursday. From there, we go from the agony of the Crucifixion and the ultimate sacrifice on Good Friday to the Vigil of Easter on Holy Saturday. And on Resurrection (Easter) Sunday, we celebrate and rejoice in the resurrection of our Lord and Savior, Jesus Christ who, through his sacrifice, gave us salvation and eternal life. In my lifetime, I’ve participated in the ceremonious Holy Week many times, and am grateful to be experiencing it yet again this year. Over the past few days, I have spent a considerable amount of time reflecting on the sermon delivered by the Reverend Susan L. Prinz on Palm Sunday. In sum, her message was this: universally speaking, our own self-contempt is the single greatest hindrance to our personal and spiritual development. In a time where perfectionism is a societal expectation, however impractical, we have become our own worst critics, berating ourselves for every failure or shortcoming. Many of us believe that this approach is productive and that it forces us to work towards becoming better. In reality, though, this negative inner dialogue is destructive and crippling. Until we can set those messages aside and be kinder and gentler toward ourselves, we will be an insurmountable obstacle on the path of personal growth. Specific to the context of the Holy Week and Easter, Reverend Prinz reminded the congregation that the very foundation of Christianity is the principle that God’s love for us is so profound that he sent his only son to die for our sins, bestowing upon us salvation and eternal life. In His eyes, we are precious in spite of our past, present, and even future transgressions. And in order to grow into the best versions of ourselves, we must accept and rely on that love—but we cannot accept His love until we can love ourselves. Regardless of one’s religious or spiritual belief, Reverend Prinz’s message rings true: we must be kind to ourselves and learn to accept our imperfections. We cannot grow as individuals until we can find peace in who we are, whether it’s through the acceptance of God’s love, through other religious practices, or through meditative, philosophic, or therapeutic exercises. This weekend, I encourage you all to take a moment to consider what behaviors might be obstructing your own path toward becoming your best self, then create a plan to clear your way. Happy Easter, and God Bless! 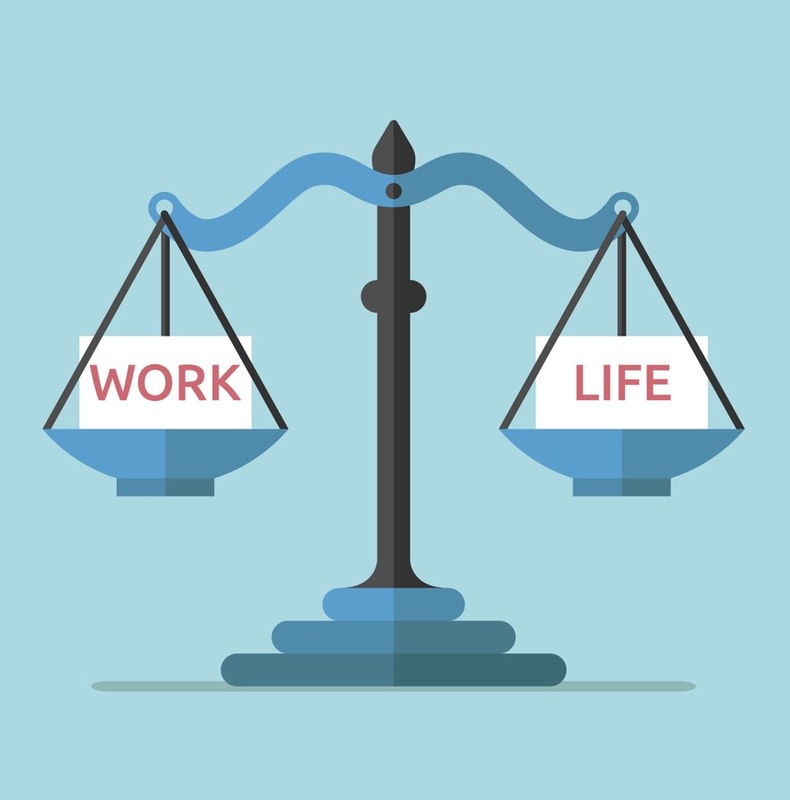 Last week, I had an interesting conversation with my young associate attorney/marketing manager, Jamie Smith, about the necessity of work-life balance and the impact that rest has on productivity and job performance. We discussed a podcast she’d listened to recently, describing how performance in the modern workplace is often measured by how many hours an employee works as opposed to the employee’s actual production, causing employees to sacrifice vacations, family commitments, or personal interests in order to log more time at work. This trend has resulted in an unanticipated—albeit unsurprising—paradox: people who work less are generally more productive and perform better than individuals who work around the clock. Afterward, Jamie thanked me for assessing performance based on work product instead of work hours and for cultivating a working environment that promotes a balanced lifestyle. But the truth is, I have subscribed to the notion that she described for many years now—working hours, like most anything, are governed by the law of diminishing returns. Back in the earlier days of my practice, I generally worked seven days a week, day and night—I distinctly remember being in my office every Saturday morning and Sunday afternoon for many years. It was only after I realized the toll that my constant working had on my personal life that I took measures to achieve a more reasonable balance between work and play. When I began reducing my hours in the office, I didn’t see any real reduction in my productivity. I had more energy and enthusiasm for my work and realized that stretching myself thin was not necessarily the best way to serve my clients. In fact, these days, my work week is about 40 hours, which leaves plenty of time for other activities, including physical exercise, spending time with family and friends, going to sporting events, and every now and again, a round of golf. Yet, I am still able to manage a considerable case-load and maintain a track record of favorable results for my clients. If you’re working too much, experiencing burnout, or sacrificing your well-being for your job, I encourage you to take a step back and reassess how you’re allocating your time. As it turns out, sometimes the best way to get ahead is to take a break! Mike Kelly Law Group is a team of exceptional people, and I have always considered members of the firm to be more like family than employees in many respects. For this reason, when Kayla Jordan, our lead paralegal in the MKLG Winnsboro office, advised me this week that she wishes to pursue a career assisting attorneys with criminal defense work, the announcement came as bittersweet news. Kayla will always remain a part of our MKLG family, and we are happy that she has found an opportunity to work with a respected criminal defense attorney. Of course, while the MKLG team wishes Kayla luck in her future endeavors, we are sad to see her leave. With Kayla’s departure, we have big shoes to fill, and Mike Kelly Law Group is currently seeking a paralegal for our office in downtown Winnsboro. This position primarily entails performing paralegal duties in matters relating to personal injury, workers’ compensation, and Social Security disability as well as serving as a receptionist. Our ideal candidate will have experience in the legal field, a personable demeanor, and the ability to effectively and knowledgeably communicate with clients. Most importantly, because our firm values organization and productivity, attention to detail and a proactive disposition are a must. Mike Kelly Law Group’s values inspire a positive work environment and promote work-life balance while emphasizing a core mission of helping others through excellent client service. 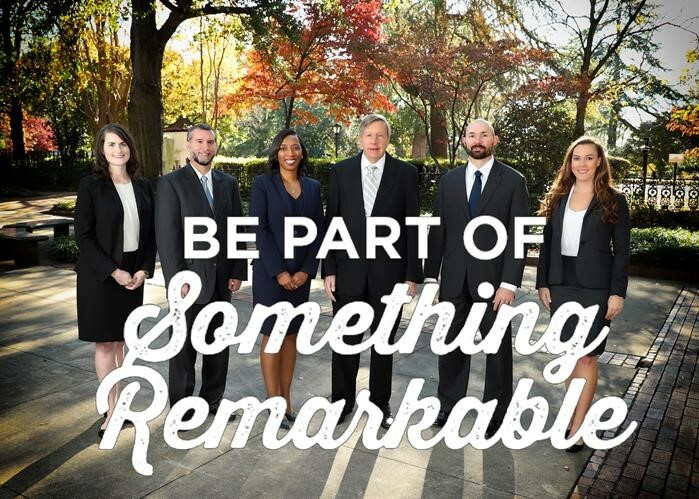 If you or someone you know is looking for an exciting and fulfilling career opportunity and has an interest in joining the MKLG family, please send a resume to Amanda Swearingen at amanda@mklawgroup.com. 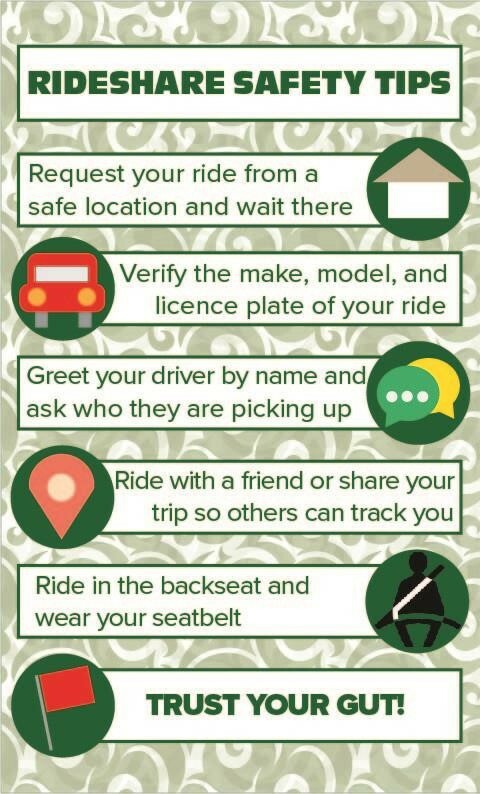 Thank you for helping us spread the word, and have a great weekend! As with any industry, the field of law is always changing, adapting, and evolving with the world around it. Naturally, the market for legal services changes with the industry, as does the way in which people approach the attorney selection process. When I first began practicing law, attorney advertising was non-existent—in fact, it was prohibited—and lawyers relied strictly on reputation and word-of-mouth to attract new business. However, the US Supreme Court lifted the advertising ban in its 1977 opinion Bates v. State Bar of Arizona, and the advent of legal marketing transformed law into a highly competitive business. Market share can now be bought where it once had to be earned, and since the Bates decision, legal advertising has grown to become a billion-dollar industry. Today, the market is saturated with personal injury attorneys, and everywhere you look you see their faces—on a billboard or the side of a bus, or perhaps on TV or your web browser. Now and again, you might even see my face among the sea of others’. 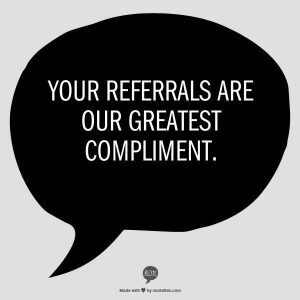 But at the end of the day, word-of-mouth and referrals from past and current clients, friends, neighbors, and other attorneys remain the life force of Mike Kelly Law Group. The vast majority of our clients came to us based on a personal recommendation, which is the highest form of compliment. The MKLG team understands and appreciates that when someone refers another to our firm, the quality of the services rendered does not only reflect on our business; it reflects on the person making the recommendation. Client referrals are an extension of trust, and every day I am humbled by, and immensely grateful for, the amount of confidence that so many of you have placed in the Mike Kelly Law Group. We thank you for helping us help others, and we remain committed to maintaining your trust by providing only the best legal services to each and every one of our clients. As many of you know, I have the honor of serving on the Richland County Airport Commission for the Jim Hamilton – L.B. Owens Airport in downtown Columbia. 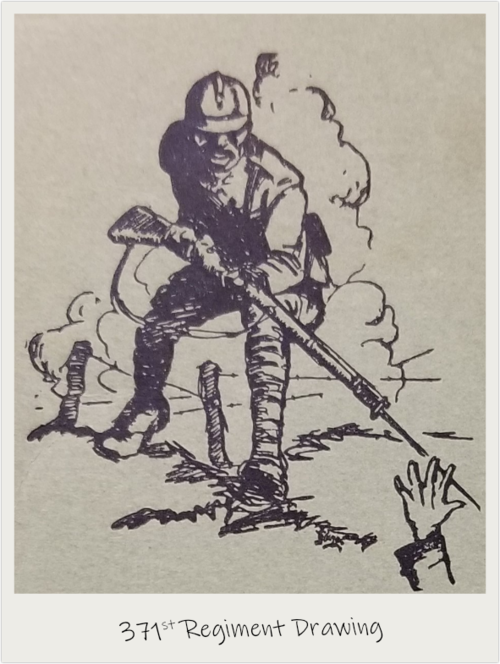 Being on the Commission has taught me a tremendous amount about Columbia’s community and economy, and at our most recent meeting, I received a lesson on the town’s history and unsung heroes when the 371st Infantry Regiment WWI Memorial Monument Association presented the Commission with a fundraiser proposal. While no plans have been finalized with regard to the Airport, I found the presentation so impressive that I’m eager to share the organization’s cause and its backstory in this week’s KellyGram. The 371st Infantry Regiment WWI Memorial Monument Association is a nonprofit organization created for the purpose of funding and placing a monument in Columbia—ideally on the State House grounds—memorializing the service and sacrifice of the 371st Infantry Regiment during WWI. This Regiment, formed in August 1917, was made up of southern, African-American draftees who trained at Camp Jackson in Columbia, SC until April 1918, when they were sent to the Western Front. There, the 371st trained under French command, learning the ally army’s equipment and tactics, then joined French forces on the front line in June 1918. In September, after three months in the trenches, the 371st troops were pulled to fight in the final great offensive in Champagne. The Regiment was said to be at the forefront of this battle and suffered heavy casualties; however, the soldiers captured miles of German-held territory in a matter of days, seized considerable enemy munitions, and managed to bring down three German planes with only gunfire. As a driving force in the war’s final offensive, the entire 371st Infantry Regiment received the Croix de Guerre, a French military award honoring valor and extraordinary service. Upon their return to Columbia in 1919, the city of Columbia hosted a community reception for the Regiment troops, honoring their heroism and courage on the front line. But over the last century, the story of the 371st Infantry Regiment has become a forgotten piece of our town’s history. It is the goal of the 371st Infantry Regiment WWI Memorial Monument Association to restore the memory of these extraordinary men, and my hat goes off to Sonya Grantham and Russell Wolfe, Jr., Chairwoman and Treasurer of the Association, for their efforts and dedication to memorializing South Carolina’s unsung heroes. To learn more about the 371st Infantry Regiment or to make a donation toward the monument in their honor, visit the website for the 371st Infantry Regiment WWI Memorial Monument Association here. Last Sunday, the Midlands received a terrible scare, power outages, property damage, and loss of homes when four tornadoes touched down in our home state. 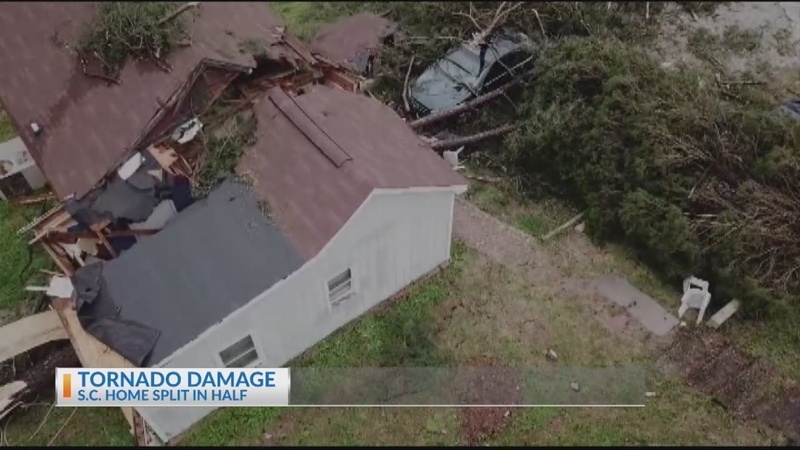 While South Carolina was spared loss of life, the storms were widespread across the southeast—38 tornadoes in all—and claimed 23 lives in Lee County, Alabama. From my wife’s home in Florence, after having just celebrated our anniversary, I watched nervously as my friends and neighbors in the Midlands prepared for the possibility of yet another life-threatening natural disaster to strike. What I find as frightening as the tornadoes themselves is just how often people do not heed weather warnings, never expecting that they will be the ones to get hit. But you only have to think back to the floods of 2015, which devastated the eastern side of Columbia, to know that our town is not immune to environmental dangers—and many people don’t realize that a tornado alley spans the Carolinas. With forecasts predicting more severe weather across the southeast this weekend, it’s imperative that we all have a plan to get to safety if the alarms sound again. In addition to seeing to your personal safety, I strongly encourage everyone to review your homeowners and renters insurance policies to make sure that your property has adequate coverage should another storm of this magnitude hit us. As part of our business at Mike Kelly Law Group is insurance litigation, we know that every natural disaster brings an avalanche of disputes with insurance companies. When people have lost everything, the last thing they need is to take on a battle over insurance coverage. We are here to fight on your behalf should you find yourself in that position, but the first line of defense is to know your policy and know your rights well before disaster strikes. Over the past 40+ years, I have genuinely loved my job, and representing three Myrtle Beach clients in Social Security hearings this week reminded me why my work is so fulfilling. The first hearing I attended was on behalf of a client who suffers from the residuals of a stroke. After a lifetime of making a productive living working in a school cafeteria, she can no longer see, speak, or reason adequately enough to perform gainful work. My heart has hurt for this client since the day we met, and fortunately, the Judge agreed and awarded her claim. Sadly, a monthly check and Medicaid will not restore this person’s faculties, but it will provide her with stability she needs to move forward in spite of her circumstances. Later in the week, I represented a young man who worked for a South Carolina utility company at his Social Security hearing. With only a high school education, my client was doing very well in terms of salary and benefits until he suffered a life-changing head injury. Now, he experiences unpredictable and agonizing seizures and lives with his dad. My client’s father drives 51 miles each way to work, then comes home to care for his son; they sleep in the same room in case a seizure comes on in the night. This young man is not yet 40 years old, and his circumstances are devasting. The silver lining, however small, is that the Judge did the right thing and awarded my client benefits that will help him get the care he needs and stay afloat as he and his father adjust to their new lives. Finally, I attended a disability hearing for a client who had a career as a mechanic before bipolar disorder and cervical disc disease rendered him unable to work. Initially, he turned to drugs to ease the pain brought on by his physical and mental ailments. He has since successfully undergone rehabilitative treatment and attends NA meetings six days a week; however, he continues to endure debilitating physical pain and mental anguish. Thankfully, the Judge found in favor of my client, and he will now receive much-needed income and, more importantly, access to healthcare. There’s no real “happy ending” in a disability case, as Social Security benefits do not cure my clients’ ailments. 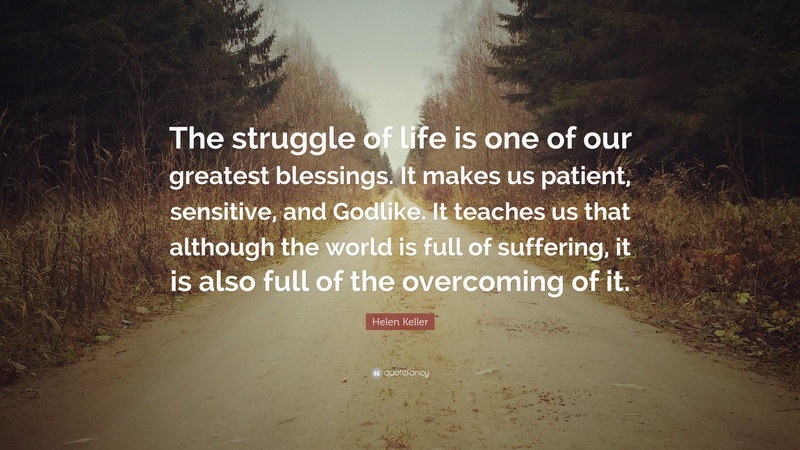 But successfully appealing a benefits denial does change their lives for the better, and I am grateful to have found a career which allows me to help those most in need. I am truly honored to be here for the people of South Carolina. 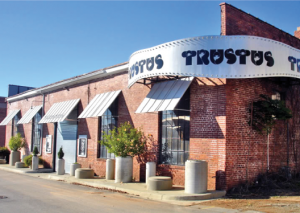 Today I want to spotlight Trustus Theatre, which has long played an essential role not only in Columbia’s arts and culture scene, but also in the Kelly family. My son Patrick caught the theater bug when he was in middle school at Heathwood Hall, then went on to become a Trustus apprentice in high school. Being a single parent with a busy law practice and two teenage sons, I needed all the help I could get in raising my boys! There is a lot of truth to the adage “it takes a village,” and Trustus Theatre played a major role in Patrick’s upbringing—I have often told Jim and Kay Thigpen, Trustus’s co-founders, that they were like part-time parents to Patrick Michael Kelly! Today, Patrick and his wife, Martha Hearn Kelly, are Trustus staff members, and Trustus continues to excel through its unique brand and presentation of theatrical, musical, and comedy pieces to its patrons in the Midlands. Recently, the South Carolina Theatre Association honored two Trustus staff members, Chad Henderson and Martha Hearn Kelly, with prestigious awards. Chad, the Artistic Director for Trustus Theatre, was the recipient of organization’s highest honor—the SCTA Founders Award—recognizing him as the individual who has made the most significant contribution to South Carolina theater over the past year. This is a tremendous and well-earned honor for Chad, whose leadership has been vastly influential on local theater. Martha, my beloved daughter-in-law and Theatre Company Member and Education Coordinator, was awarded the Debora Smith Hoffman Outstanding Mentor Teacher Award for her exceptional and innovative work as a K-12 theater educator. In addition to her work at Trustus, where she coordinates inspiring workshops and opportunities for high school theater students, Martha is a teacher with the Ridge View High School Theatre Department (not to mention an adoring mother to my one and only grandchild, Helena!). Thank you Chad and Martha—and Trustus Theatre—for your contributions to South Carolina theater, and a huge congratulations to you both for such well-deserved recognition! Next Monday, February 18, 2019, marks an ever-important, but often overlooked, federal holiday: Washington’s Birthday. 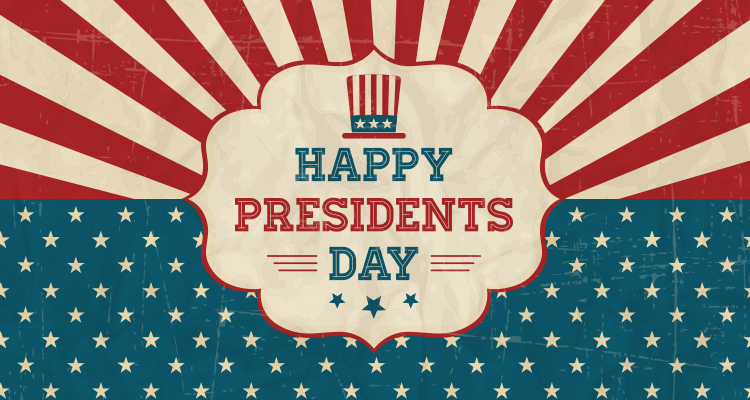 Over two centuries ago, in 1800, we began recognizing Washington’s Birthday, albeit unofficially, as a day of remembrance, and it was declared an official federal holiday in 1879. Washington’s Birthday is synonymous with our country’s foundation, its beloved Constitution, and its fundamental values. Yet, Washington’s Birthday is rarely celebrated with the same fanfare as Independence Day, Labor Day, or Memorial Day. But whether or not you are fond of Washington, Lincoln, or other presidents—past or current—is immaterial to the significance of this day. Whichever version of the holiday you observe, Washington’s Birthday/President’s Day is a time to recognize and honor the values at the heart of America, the democracy built by our Founding Fathers, and the presidential office itself, all of which have served to make America the greatest nation on earth. So, with that said, I encourage everyone to take a few minutes on Monday to reflect on our nation’s history and the incredible leadership that has driven it forward for centuries.